REVISITING TYRA BANKS’ AMERICA’S NEXT TOP MODELS “SHORTY” EDITION. As you might expect from your favorite magazine reporting on petite fashion, the appropriate title for the show would have been “Petite Model Edition.” Rest assured, we went toe-toe with the show’s producers about what really is considered “petite” and as an invited judge of the show, I decided to respectfully decline when they adopted a mockumentary format, including a spectacularly insulting children’s playhouse themed penthouse with candy, kiddie toys and measuring sticks for the petite models, replete with a photo shoot where the models posed in diapers. Oh boy-oh-boy! No thanks, Tyra. 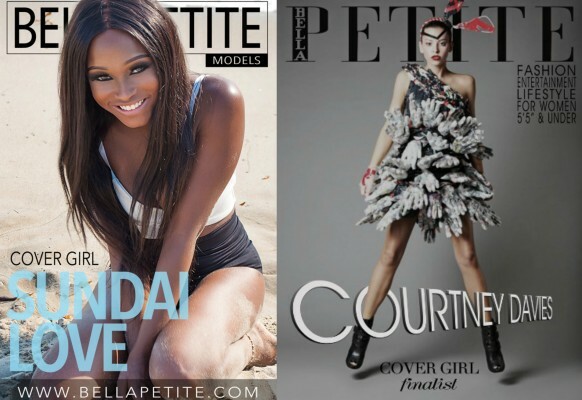 Interestingly, the petite model “shorty” edition was the most watched season in the entire history of America’s Next Top Model. 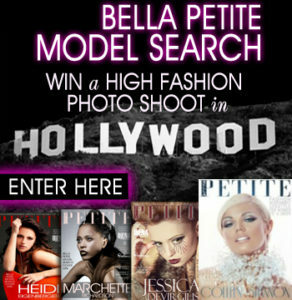 One has to wonder why we haven’t seen another “Petite Model” edition, produced in association with Bella Petite Magazine? Of course, Tyra Banks would have to concede that she really didn’t discover petite models, produce the first ever televised show for petite models, or publish a magazine oriented towards petite women in mainstream media and the fashion industry… but you never know!